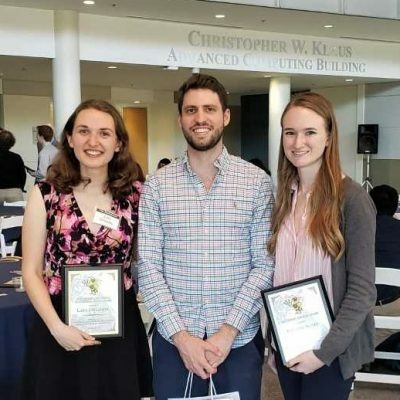 Nordine wins the 2019 TYE Competition! 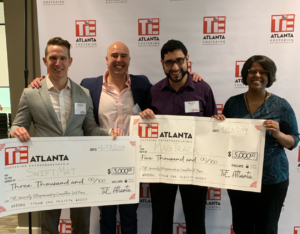 Nordine won first place at the TiE Young Entrepreneurs University Business Pitch Competition for the Atlanta chapter. He will proceed to the final round (Global Pitchfest, May 9th) to compete with the finalists from all over the world. The competition is organized by Silicon Valley’s TiECON, the world’s largest entrepreneurship conference. Our Opportunity Research Scholars finished their tongue-controlled video games project! 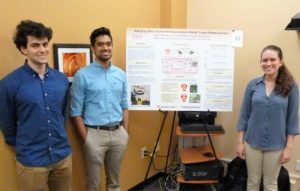 Nordine Sebki mentored a team of undergraduates on adapting video games for quadriplegics using tongue-based controls. Come see their final presentation April 15th (6 pm – 7.30 pm) at the Klaus Atrium. 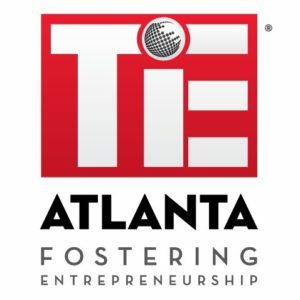 Nordine is among the 8 finalists competing for the TYE 19 business pitch competition. His business presentation is on a new cordless motion tracking technology called MagTrack that is currently being developed in the lab. Good Luck, Nordine! 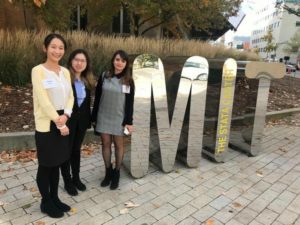 Congratulations Sinan, Lara, and Kristy! Caitlin passed her PhD Proposal! 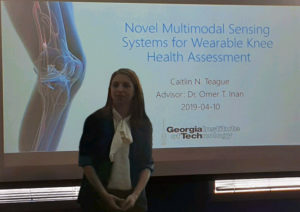 Caitlin Teague successfully proposed his thesis entitled, “Novel Multimodal Sensing Systems for Wearable Knee Health Assessment“. Awesome job! Nick passed his PhD Proposal! 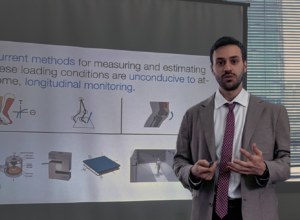 Nick Bolus successfully proposed his thesis entitled, “Joint Load Estimation Using Multimodal Wearable Sensing“. Great work! Andrew passed his PhD Defense! 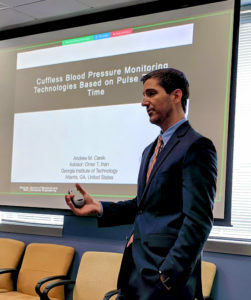 Andrew Carek successfully defended his thesis entitled, “Cuffless Blood Pressure Monitoring Technologies Based on Pulse Transit Time“. 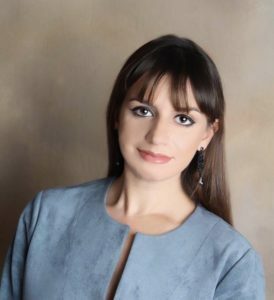 Congratulations, Dr. Carek! Daniel passed his PhD Proposal! 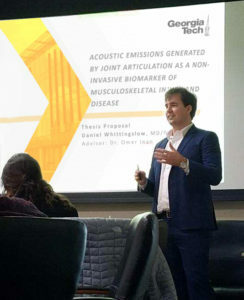 Daniel Whittingslow successfully proposed his thesis entitled, “Acoustic Emissions Generated by Joint Articulation as a Non-Invasive Biomarker of Musculoskeletal Injury and Disease“. Congratulations, Daniel! 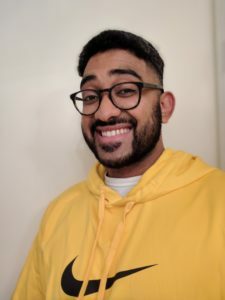 Venu passed his qualifying exam! Congratulations, Venu! Keep up the good work. Congratulations, Nil! You deserve it! If you have news to add to this page, let Daniel know!